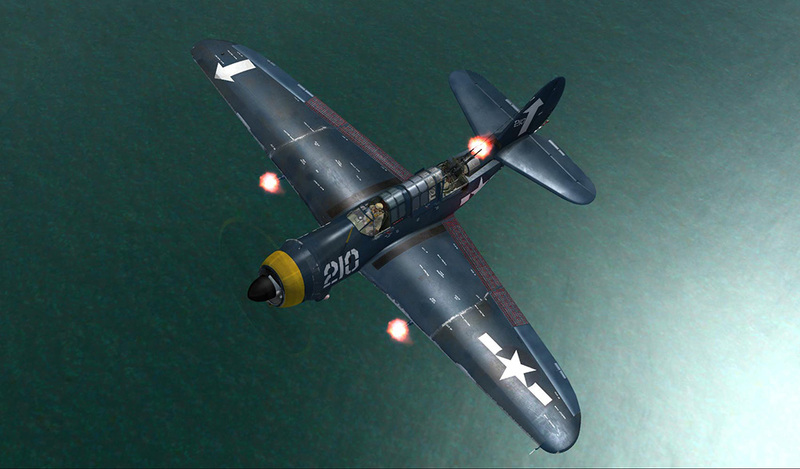 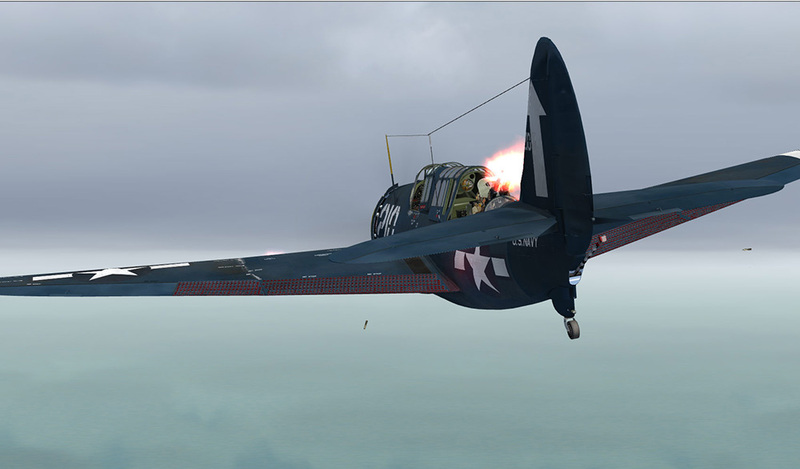 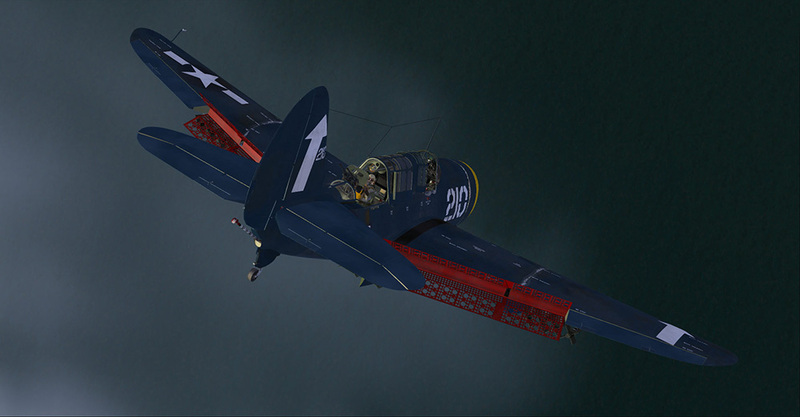 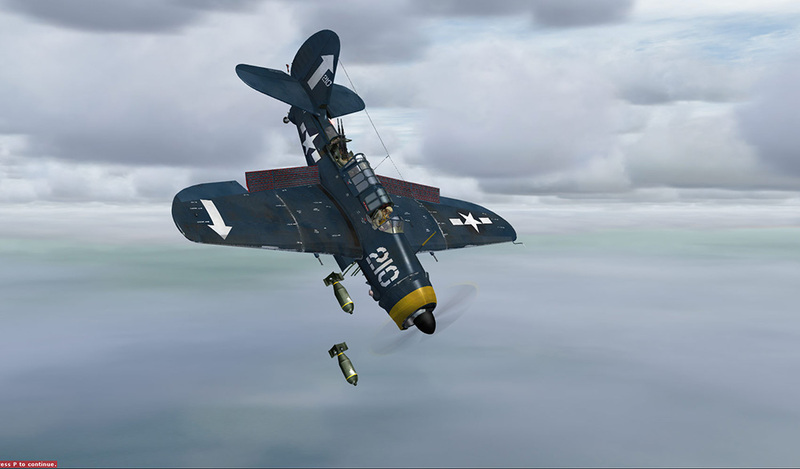 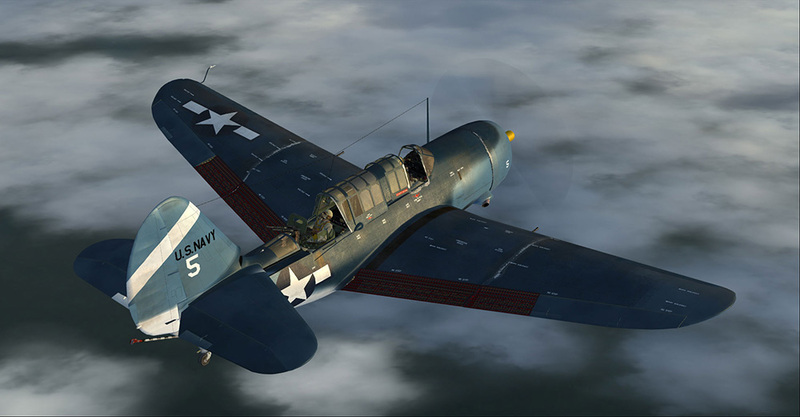 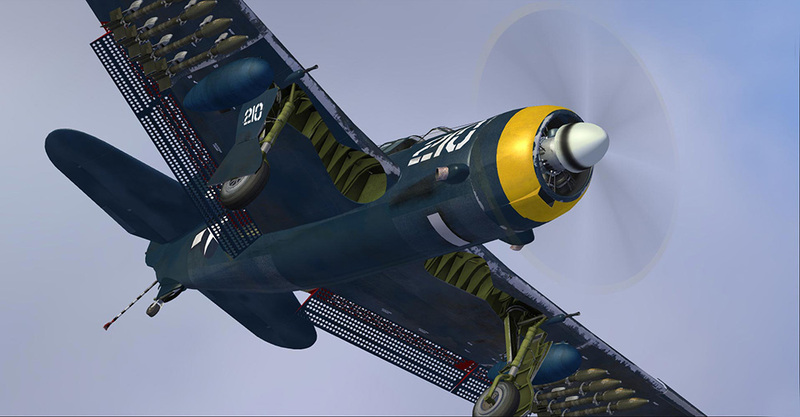 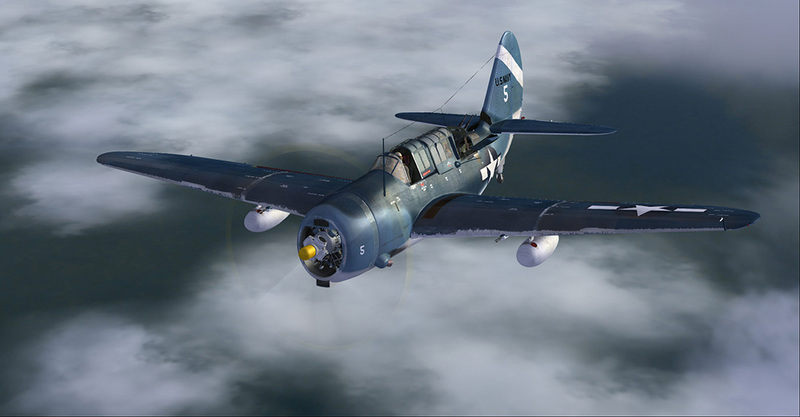 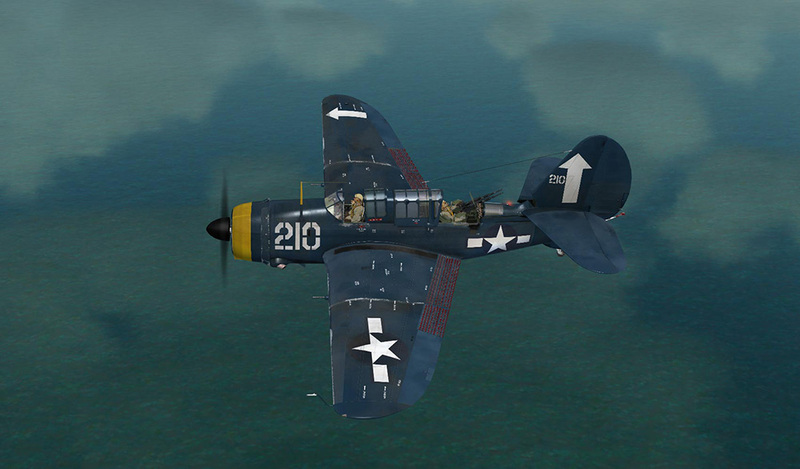 Product information "Aeroplane Heaven - Curtiss SB2C Helldiver"
This is a brand-new simulation of the last purpose-built dive-bomber used by the US Navy. 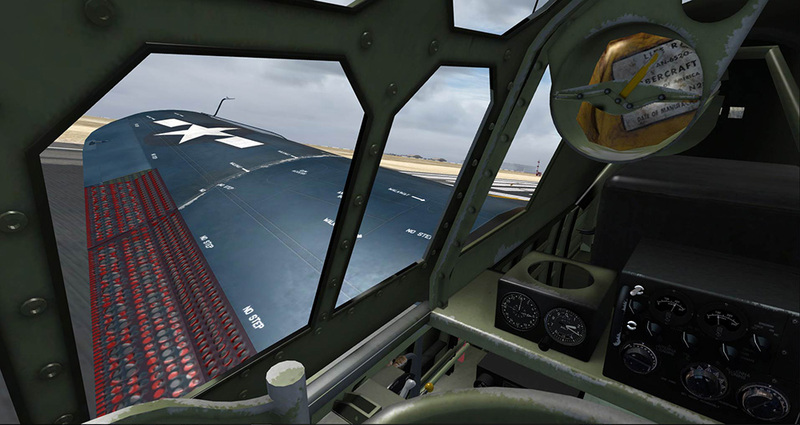 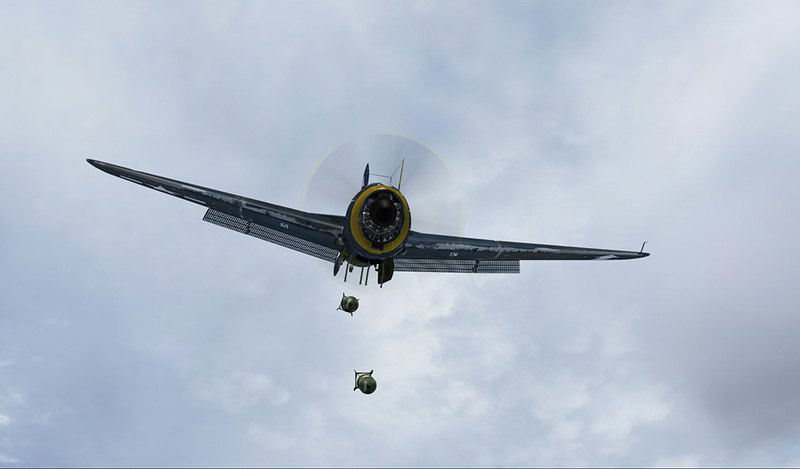 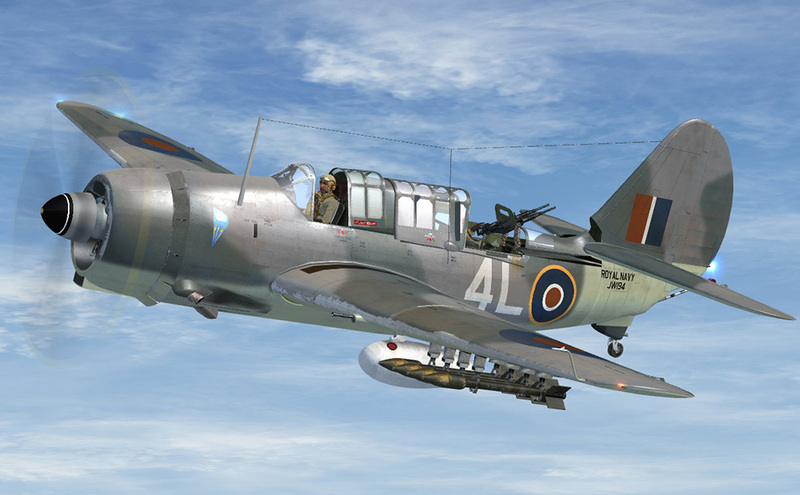 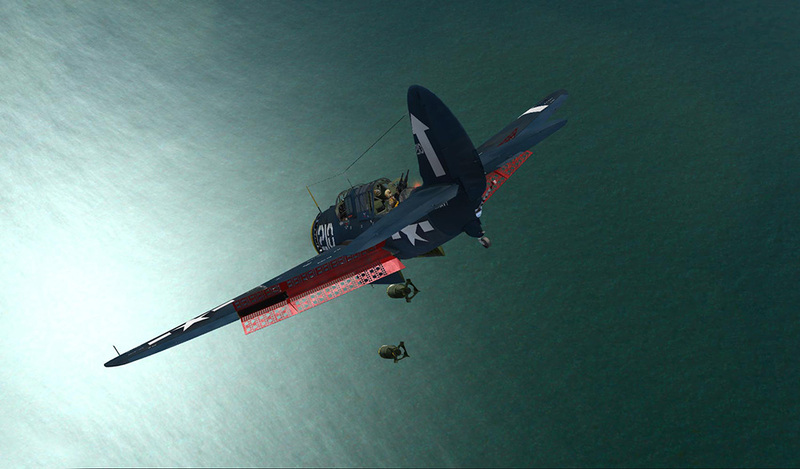 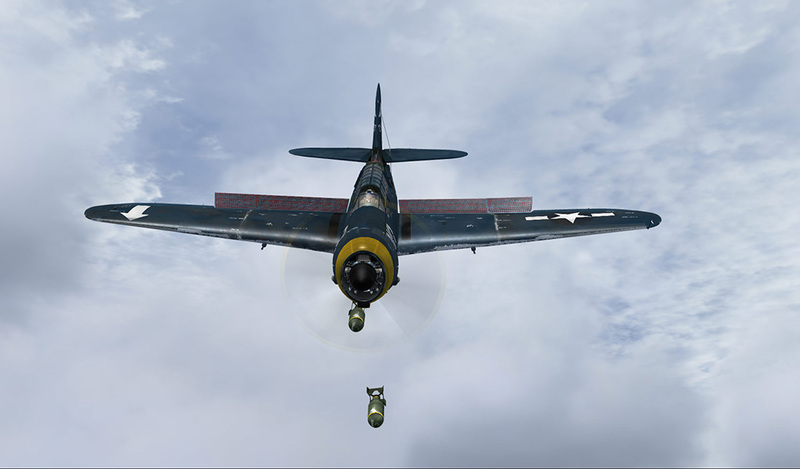 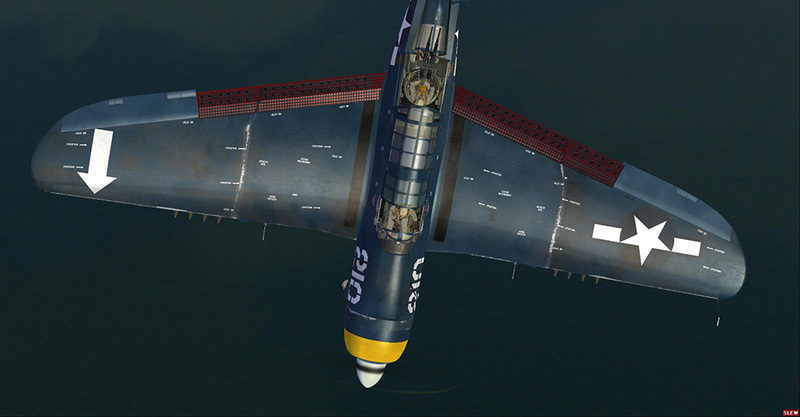 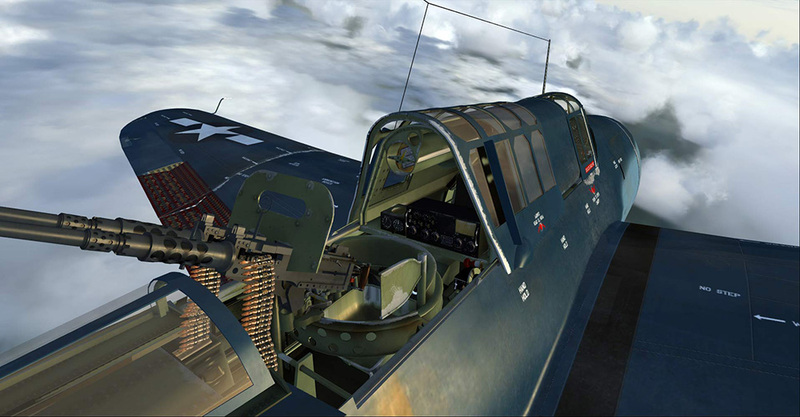 The Curtiss SB2C package from Aeroplane Heaven includes the -3 and -4 variants of 'The Beast' for FSX and P3D, with details such as two animated crew members, gunner's cockpit, simulated dive bombing with droppable bombs, folding wings and a working tail-hook for carrier landings. 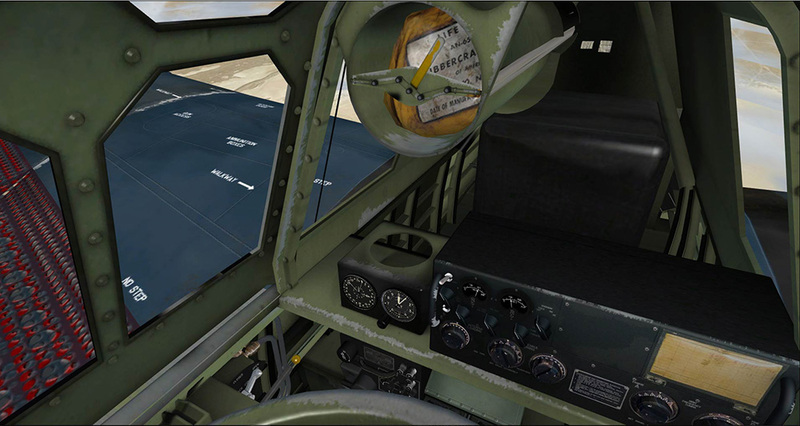 The flight dynamics in this unique simulation have been engineered to give a challenging, authentic flight experience based on contemporary reports and pilot notes. 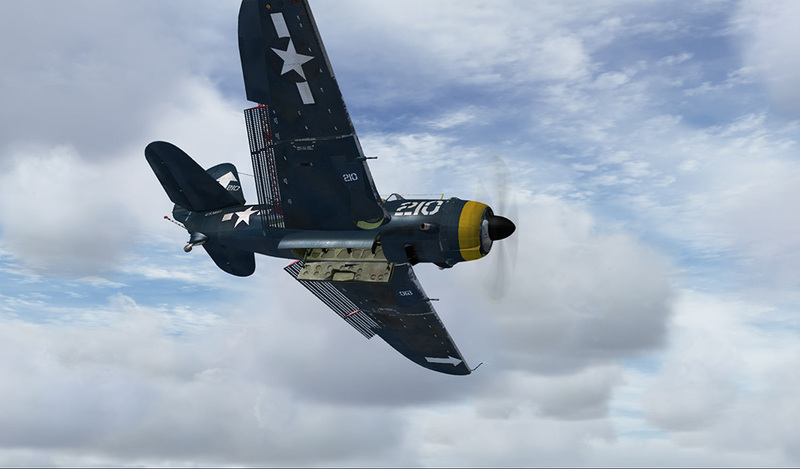 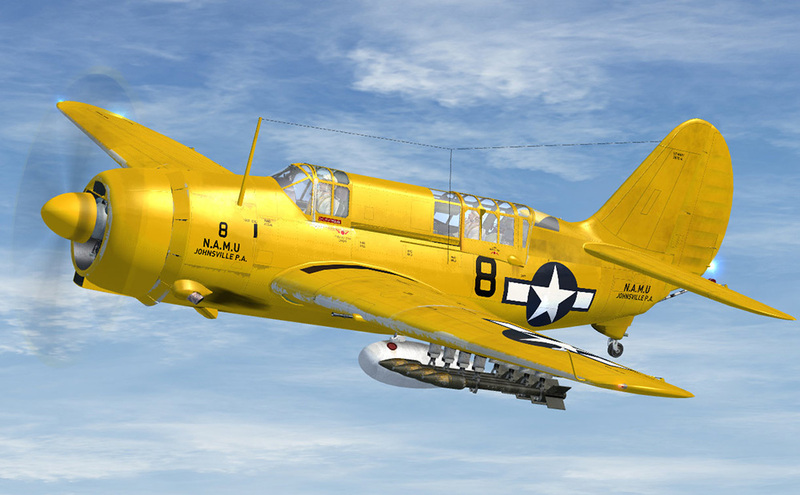 This is the most authentic rendition of this venerable USN dive bomber available and will provide many hours of challenging, simulation pleasure. 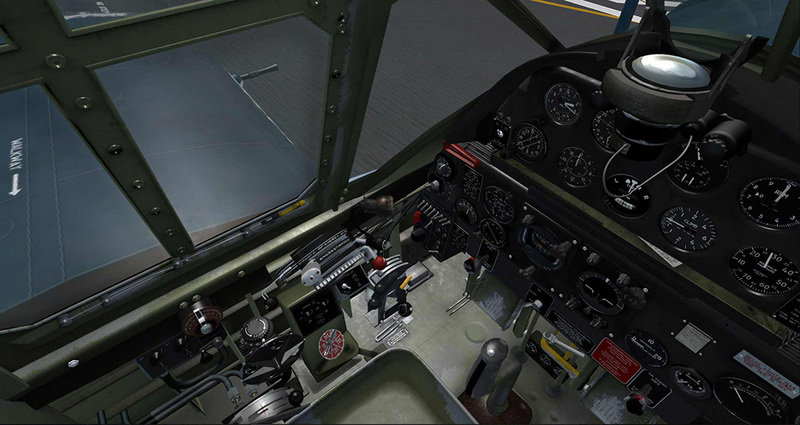 Every detail of this amazing machine has been authentically modelled in perfect detail. 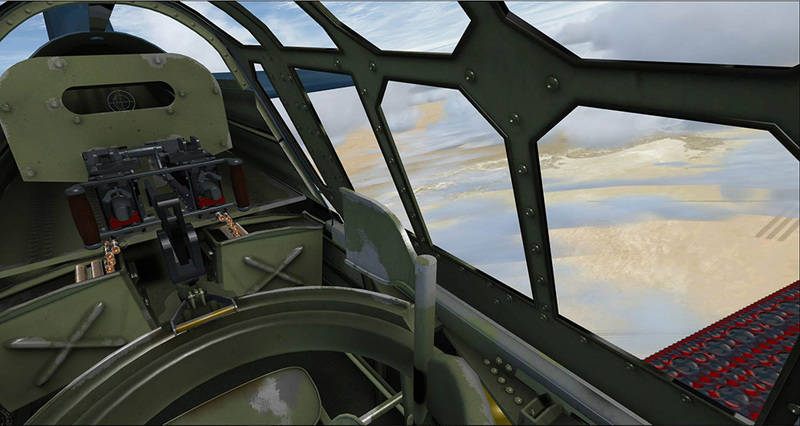 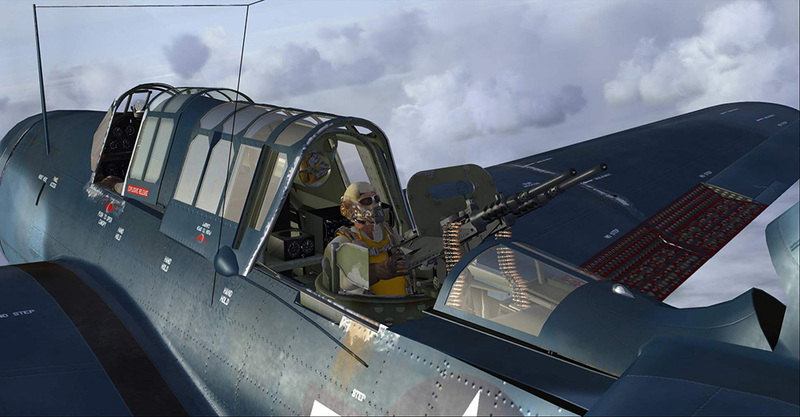 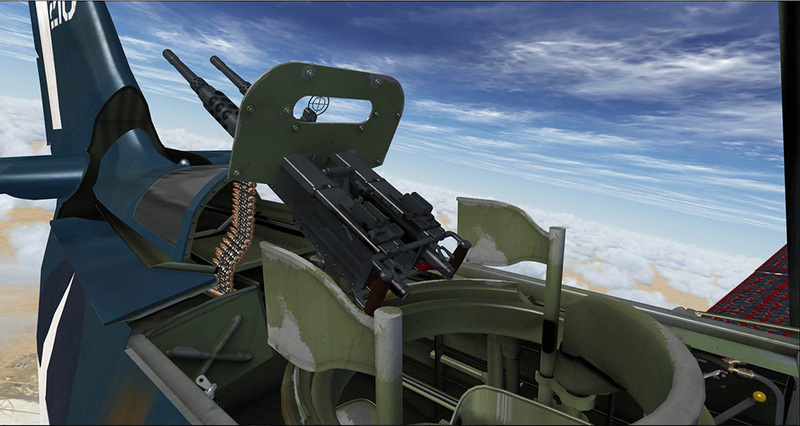 The rear gunner's cockpit boasts a fully animated gunner and twin machine guns, housed in a retractable 'turtledeck' which is also fully and authentically animated. 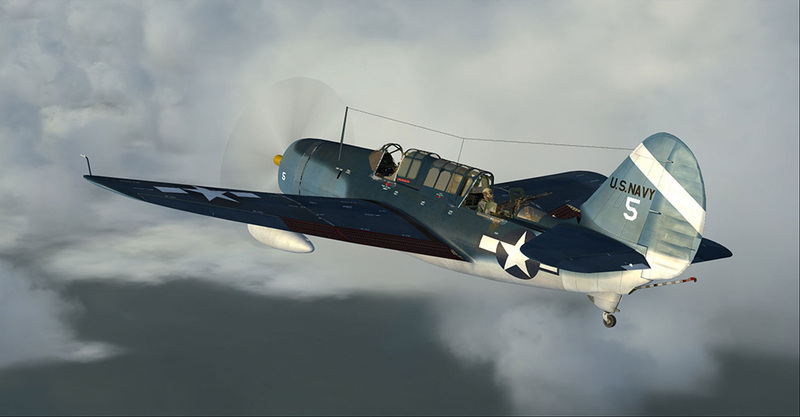 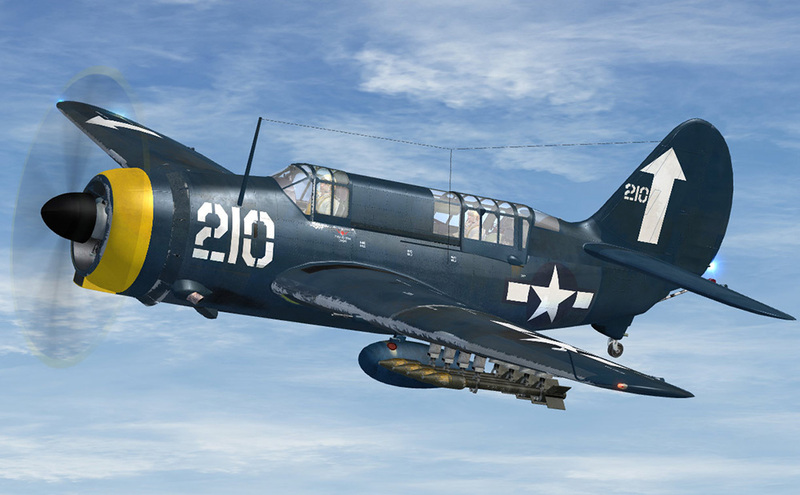 Related links to "Aeroplane Heaven - Curtiss SB2C Helldiver"